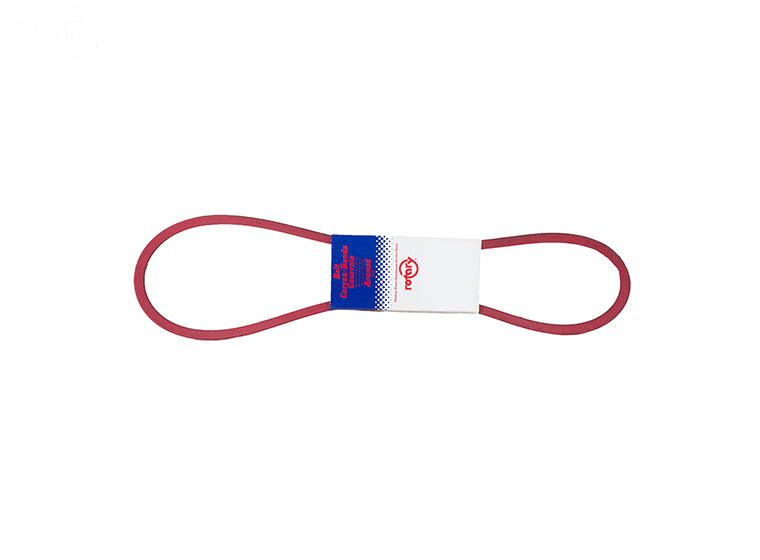 ARAMID BELT 5/8" X 137"
Universal Aramid Fiber Red Belt. 5/8" x 137", 5L137, B134. Need help with this item?